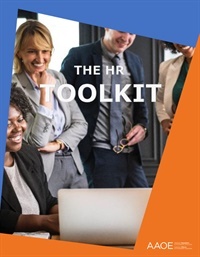 This toolkit provides information and resources to help you create a great workplace – covering everything from PTO policies to employee discipline. It includes advice from AAOE members and HR experts. 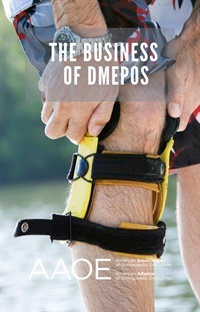 Learn from other AAOE members who have experienced what comes “after the storm”. They will share their practices’ own plans and offer their advice, having been through Hurricanes Harvey, Irma, and Katrina. 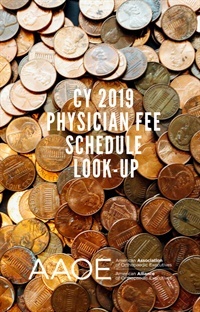 AAOE's CY 2019 Physician Fee Schedule has been updated with the CY 2019 DMEPOS Fee Schedule. EM Documentation Ortho Style: What Does a 99204 vs. 99203 Really Look Like and Where Does a 99214 vs. 99213 Fall Into All of This? 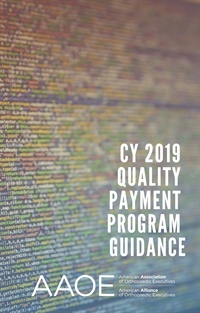 On August 6, 2018 Medicare launched the sign-up period for the Medicare Advantage Qualifying Payment Arrangement Incentive (MAQI) Demonstration. 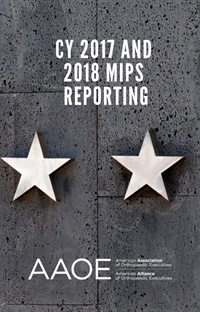 Unlike some of Medicare's other value-based payment models, this demonstration has received little fanfare. 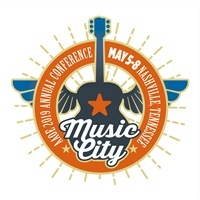 Discover what the model is, how it works, and how to participate in this webinar from AAOE. Members of the AAOE Data Analytics & Benchmarking Council will focus on results related to practice administrator compensation, overhead rates, and physician compensation and give you practical steps that you can use in your practice to improve your practice’s performance.